Attracting long-term customers today requires more than just direct marketing--it requires building relationships between your business and consumer. A big part of building strong relationships between your organization and your customers is your ability to leverage great content. This is called content marketing, and if you're not taking advantage of this method of connecting with your audience, you are falling behind your competition. Content comes in the form of blog posts, articles, web pages, eBooks, whitepapers, social media posts, and more. We work with you to develop a clear, concise content strategy to build long-lasting relationships with your customers. At Coastal Data Management, we offer writing and editing services for busy business owners and entrepreneurs. We know that great content delivers better results and helps you look more professional--a definite win-win situation! Even if you have a specialty website, we can help. Our expert writers and editors can create high-quality content on a variety of topics for general audiences as well as specialized industries. 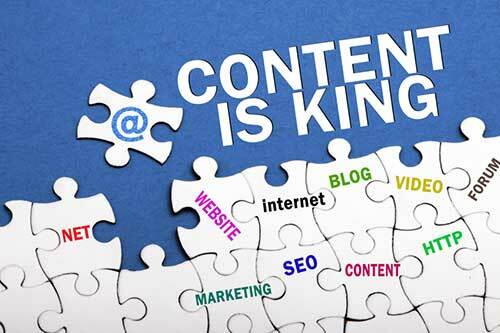 The CDM team realizes that excellent content helps you stay connected with your customer base and allows you to boost your visibility online using SEO (search engine optimization) and other content marketing strategies. Even at its simplest, creating content yourself can be time-consuming and overwhelming. However, the thought of turning over your ideas to someone else can be a bit nerve-wracking. At CDM, we work with you to create content that meets your needs and exceeds your expectations. Are you ready to take your content marketing to the next level? Contact us today and let us provide you an estimate for services based on the length and type of content you need us to produce. We look forward to working with you!